A few weeks back, I shared a post about our hike in Pinnacles National Park. 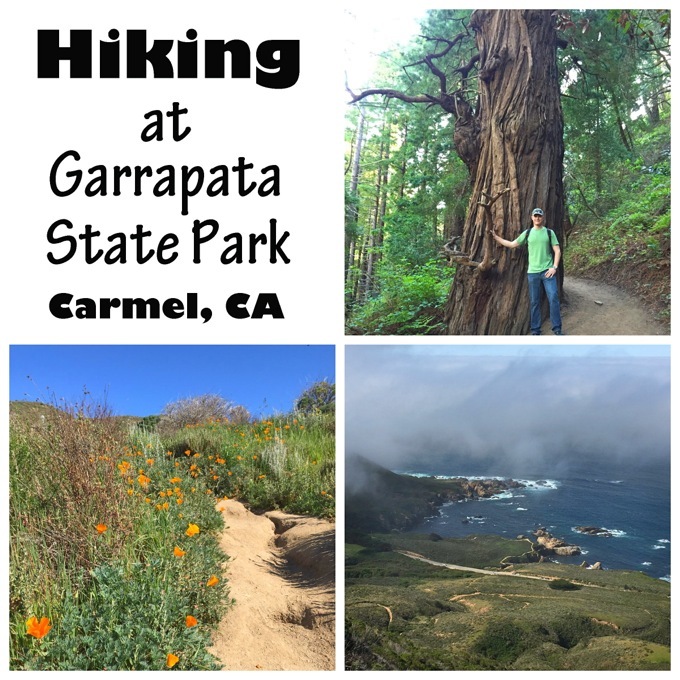 That same weekend, we also did an amazing hike in Garrapata State Park. I’ve been meaning to get around to posting a recap of that hike, and today it’s finally happening! 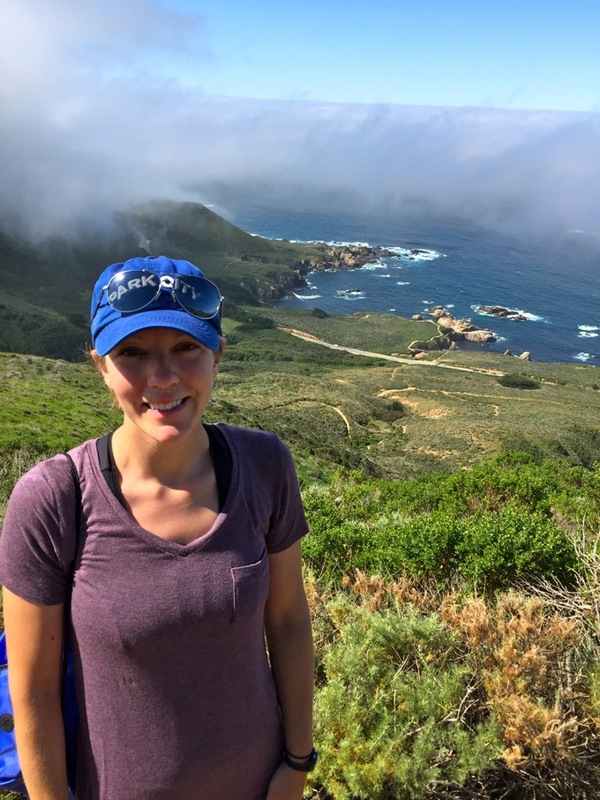 We spent a weekend in Monterey, CA, and wanted to spend as much time outside as possible. Garrapata State Park was recommended to us, so we headed over there. It’s a short drive from Monterey, about 6 miles south of Carmel, CA on the beautiful California coast. The park is a bit of a hidden gem. Without many signs, you might not notice it if you didn’t know if was there, but Google Maps will get you there. 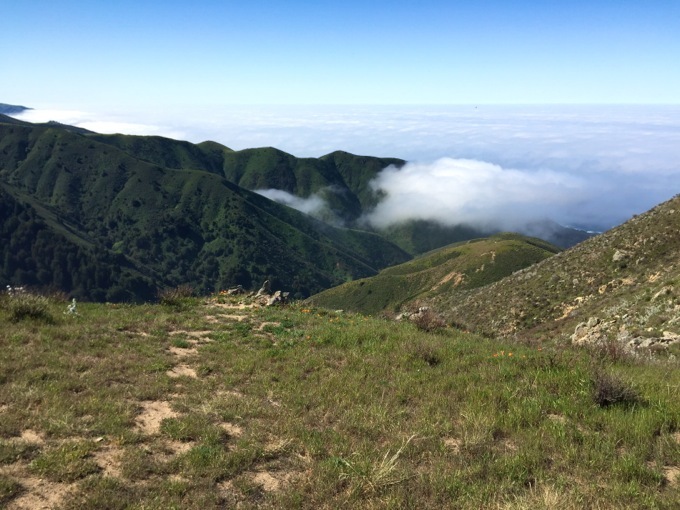 We decided to do the Soberanes Canyon and Rocky Ridge Trails loop. There are little turnouts with parking for the park off the highway. For this hike, you’ll want to look for turnout #13. There will probably be a few cars parked there, and you should see a dirt road leading to an old tin barn-looking building. You can take the loop in either direction. 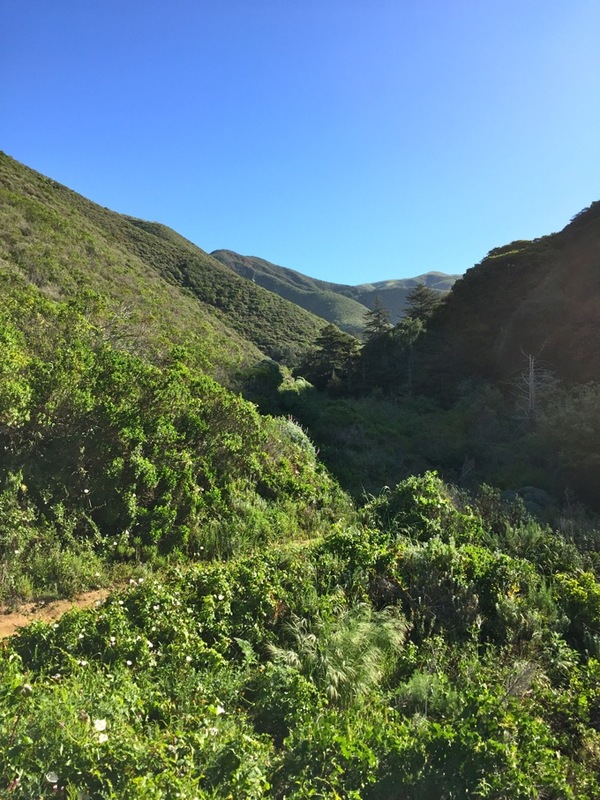 We started with the Soberanes Canyon trail, and I am really glad that we did. It was super steep and treacherous in some parts, and though it was tough going up– I can’t imagine going down that way. I’m a bit clumsy and can definitely see myself tripping and rolling down the steep hills! The loop is about 7 miles and it’s a pretty strenuous hike. But the views and beautiful varying landscapes were totally worth it. 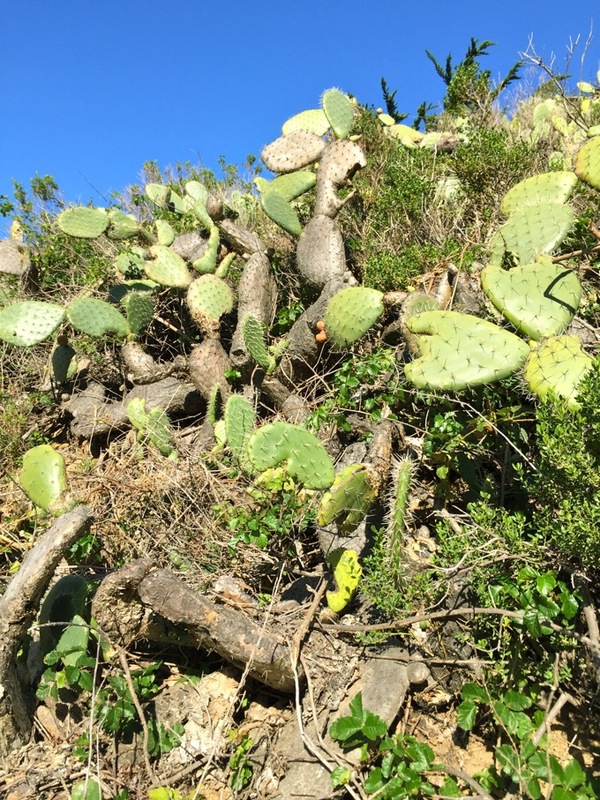 The Soberanes Canyon trail starts off through some beautiful cactus fields. There were pretty little cacti as far as the eye could see. We hiked a bit further into the canyon and the landscape changed completely. It seemed like we hopped a few streams and we were suddenly in a beautiful lush and shady area covered in greenery. 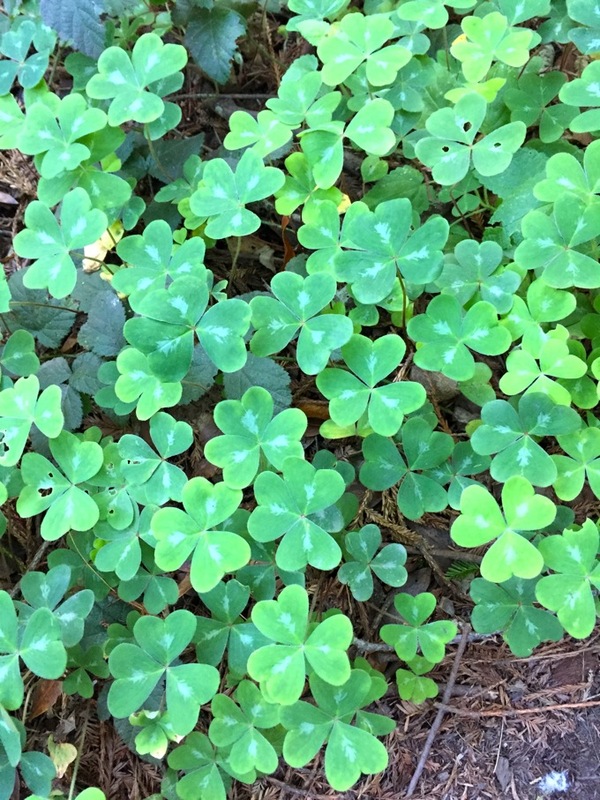 There was lots of running water in the canyon, along with big redwoods and blankets of giant clover-like plants. 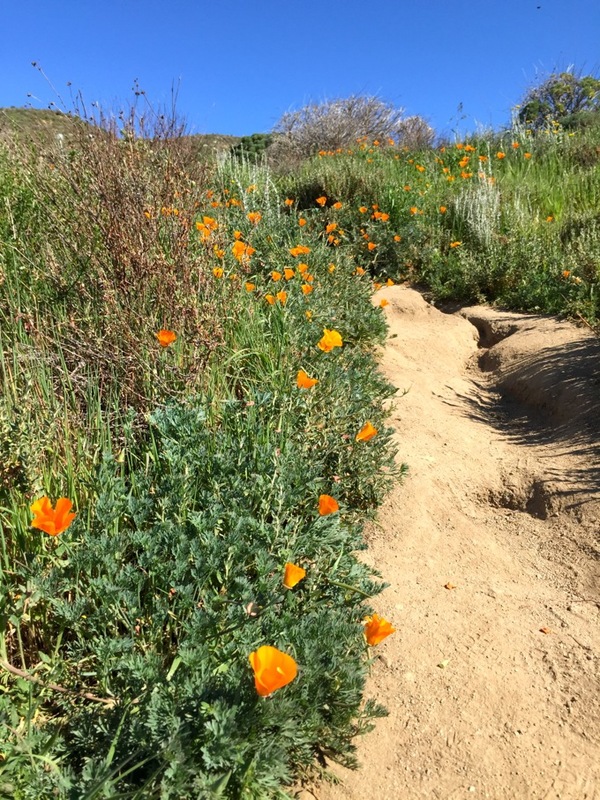 Once out of the canyon, the scenery completely changed again to a desert scrub-type landscape dotted with lots of pretty California poppies and other wildflowers. This is where the trail really got steep. Really, really steep. Plus the trail was covered in little gravelly rocks that had us slipping and sliding everywhere. And there was no more shade. Guys, it was hard. We were sweating like crazy and huffing it up the hills. But the flowers were pretty, there were lots of little lizards cheering us on, and we were rewarded with gorgeous views of the canyon and beyond. After quite a few false peaks, we finally made it to the top. There was a nice fog layer over the ocean, so we unfortunately didn’t have the best views we could have, but it was still pretty breathtaking. As we started descending down the Rocky Ridge Trail (slowly and carefully), the fog started dissipating a bit and we had some better views of the coastline. 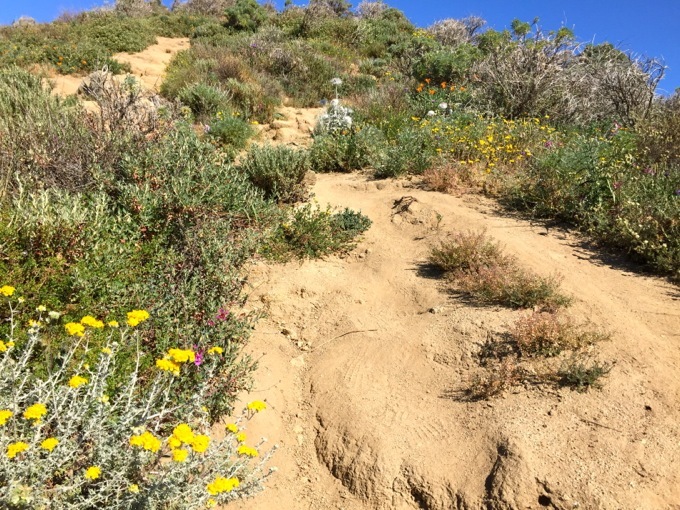 I was glad that the Rocky Ridge leg was definitely a little less steep and wasn’t as scary to descend as the Soberanes Canyon leg would have been! The landscape stayed pretty much the same the whole way down, with lots of pretty wildflowers in bloom. We went into this hike thinking that it would be an easy walk by the ocean. In fact, Nick even wore jeans and sneakers instead of his usual shorts and hiking shoes. We were totally wrong! This was probably one of the hardest hikes we’ve done. But we totally loved it and would definitely recommend it. We’d just go in a little more prepared next time! I can’t remember exactly how long the hike took us, but it was in the 2 1/2 hour range. I’d suggest going early while it’s nice and cool out, since most of the hike is not shaded. Check out this site to find out more info about the park! If you are in the Monterey area, I would highly suggest checking out Pinnacles National Park, as well. Check out my recap of our experience at the park here! what a gorgeous park! I have always wanted to see redwoods in person. So majestic! What beautiful photos, Jess! 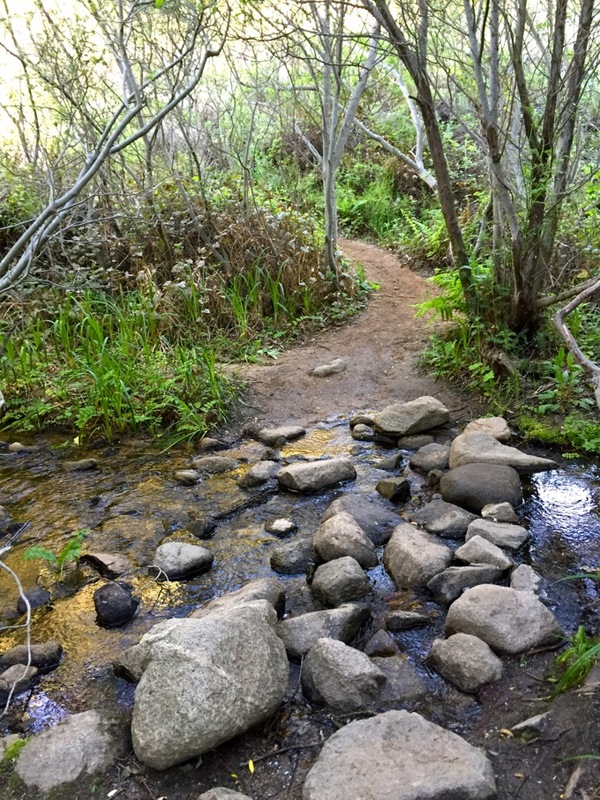 We may be going to Monterey in a few weeks, and this will be the perfect place to hike with the kids! It was definitely awesome! Though I thought it was a bit treacherous, we did see some kids up there. I guess I shouldn’t be surprised since they have 10 times more energy than me! Lol! Jess, what a great share! I absolutely love seeing the photos and getting to share your trip! This hike looks so beautiful! We’ve done some oceanside hikes in Acadia Maine, an ocean view is always worth the hike! 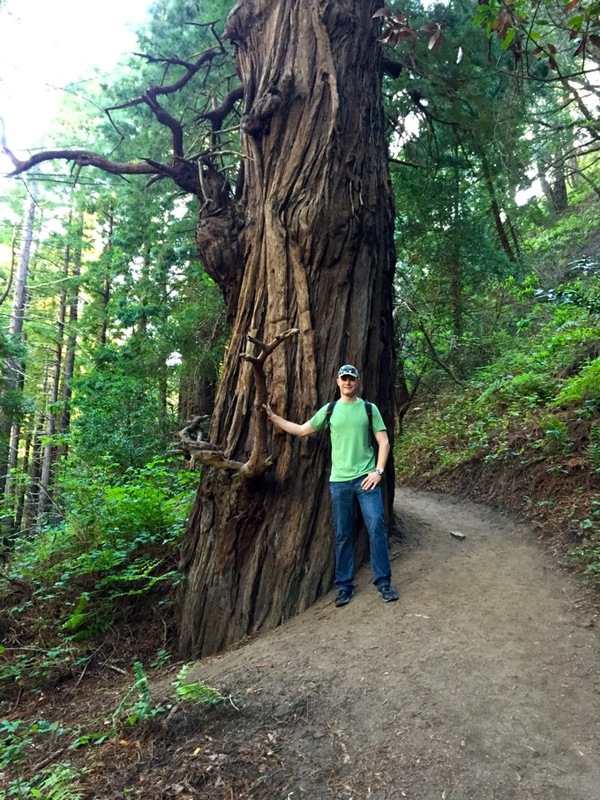 I’ve never seen a redwood before! We are thinking of traveling to the west coast next year. You definitely should Sherri! I miss New England, but, the nature and landscapes in California just can’t be beat! What a beautiful place to hike! It sounds pretty tough – good thing you had the lizards to cheer you on!